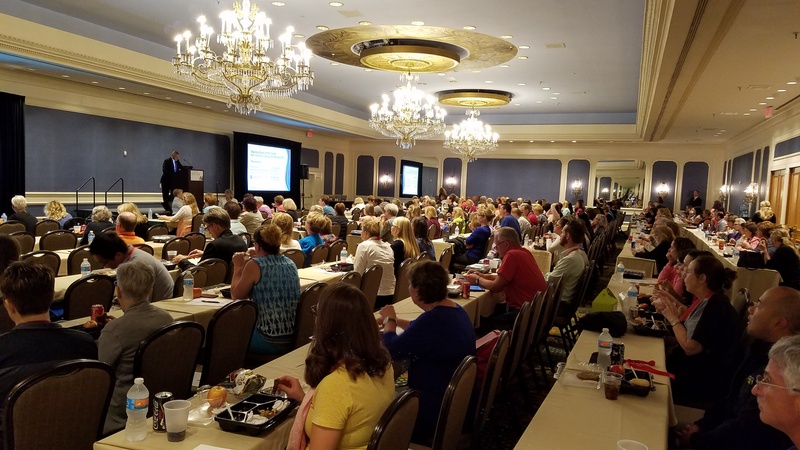 Access to the full slide deck from Staying Ahead of the Curve: Next Generation Cardiac & Pulmonary ITPs, a sold-out session from the 2016 AACVPR Annual Meeting in New Orleans. Use the form to the right to access the full slide deck for "Staying Ahead of the Curve." Submit the Form Below to Download the Session Slides for "Staying Ahead of the Curve"